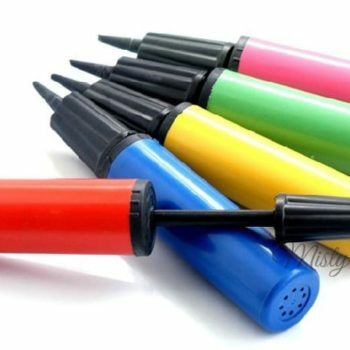 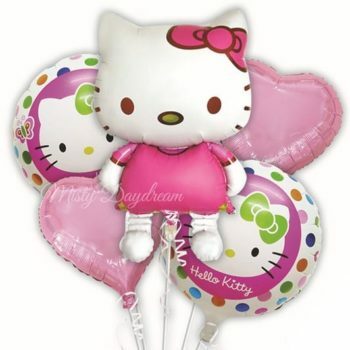 Personalized Balloons bouquet will come with helium inflation, tied ribbon, string and weight. 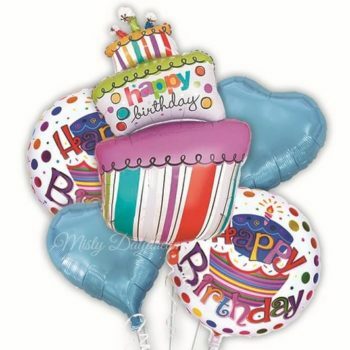 Balloons is sold individually at per bouquet. 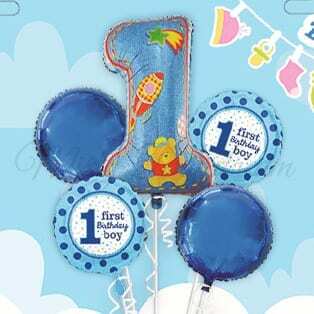 We will advise to place the order with us at least 1 week in advance prior to the event date. 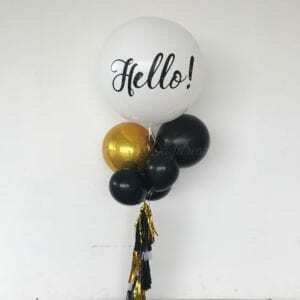 Otherwise, there will be a risk of cancellation of order from us after we process the order on the next working if we are full on your desired event date. 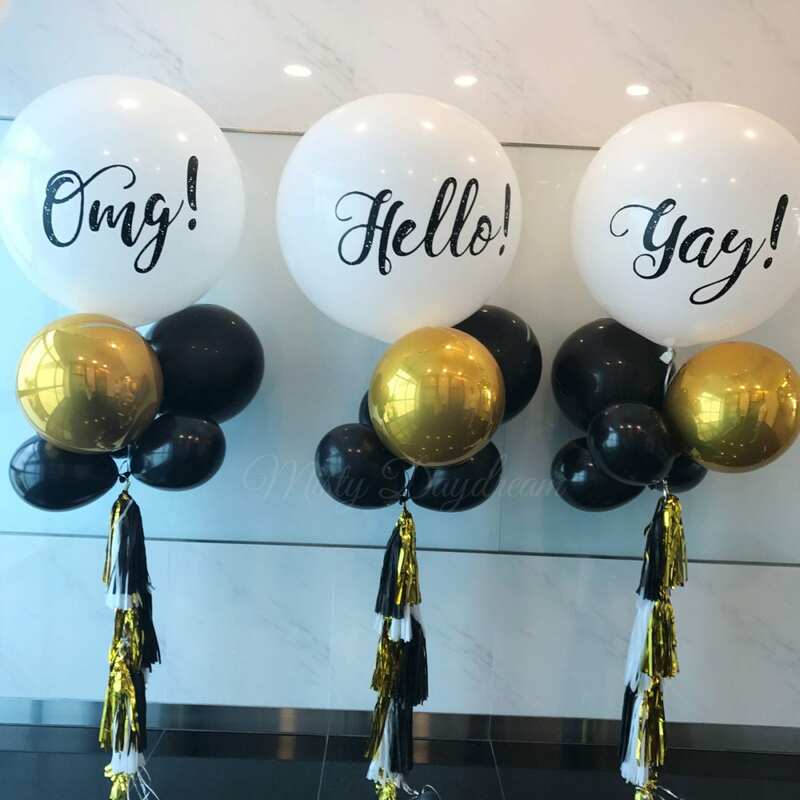 A beautiful giant three foot filled balloon added with orbz balloons sure to add the wow factor to any party! A gorgeous giant balloon ready to be inflated by you for a party, wedding or any special occasion!